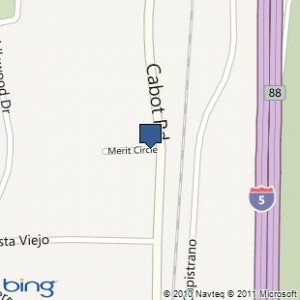 Our office is conveniently located in Laguna Hills, at the corner of Cabot Road and Merit Circle. We are just 5 minutes from Mission Hopsital (right off of the 5 Fwy at Oso Parkway). Please contact us by telephone ay 949-582-skin or fax 949-582-7691.